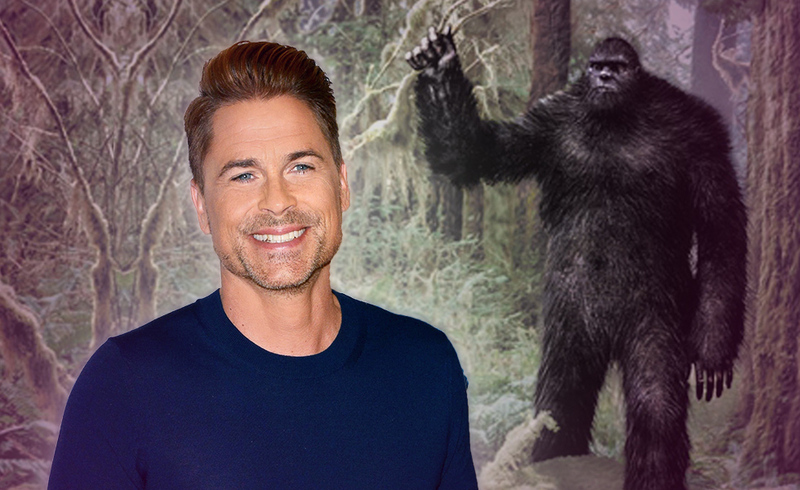 Did Rob Lowe Really See Bigfoot In His New Show, “The Lowe Files”? “It’s more fun to believe.” That’s the tagline for Rob Lowe ’s new unscripted series on A&E called “The Lowe Files,” and it’s quite fitting. Debuting Wednesday at 10 p.m. ET, “The Lowe Files” follows the actor and his two sons, Matt and John Owen, as they travel the country trying to uncover unsolved mysteries. Along the way, they seek out ghosts, aliens, and Bigfoot. Yes, even Bigfoot. Lowe told HuffPost that spooky tales and legends have been a part of his family for a long time. He knows that some people will think this all sounds crazy. “Before I sound like a totally insane person you have to understand — all that campfire, the spooky lure has been a part of our family’s storytelling culture forever — ghosts, aliens, and all that stuff,” he said. 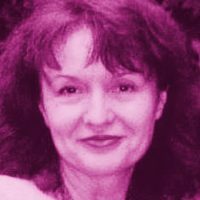 Ghosts, Aliens and Mysterious Creature Legends Will Always Bring Up Those Questions, “What If”? I believe the show will have a good following but also add no more proof to the existence of Bigfoot than hundreds of other blurry videos, pictures and things that go bump in the night. I feel the audience will enjoy watching Lowe and his sons trying to prove the existence of Bigfoot and others legends. Queen of Pentacles:	This is a woman that status is important and the need to be of service. For some reason, I feel this may be Lowe’s wife who encouraged and supported him in finally doing this show. Seven of Cups: Inverted (Upside Down) This is many choices to be made. Since pulled inverted, I believe Lowe had a basket full of unsolved mysteries and was hard pressed to pick which ones he thought would be the most viewer friendly. Inverted This is running away from a commitment or not dealing with a situation. Since this card was inverted, I feel Lowe finally put this show together that he has wanted to do for a long time and stopped coming up with excuses for not doing it. Previous ArticleHow Fatherhood Has Changed George ClooneyNext ArticleSo You Think Blake Lively And Ryan Reynolds’ Life Is Perfect, Huh?